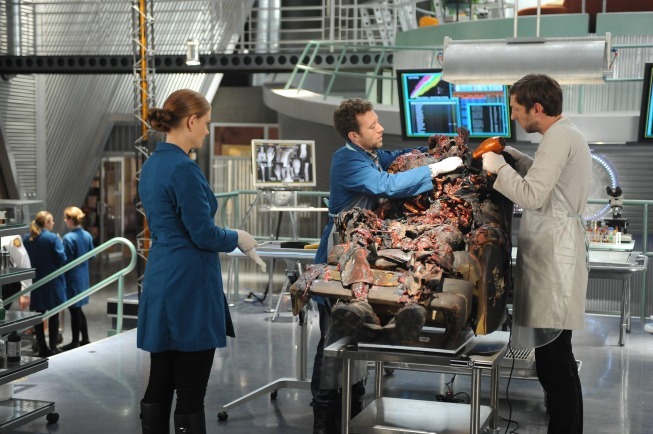 BONES boss Stephen Nathan has promised season 9 will end with “a pretty substantial cliffhanger,” and we’re less than two weeks away from finding out what that will mean for Booth, Brennan, and the rest of the Jeffersonian team. you are in point of fact a excellent webmaster. The site loading velocity is amazing. It kind of feels that you are doing any distinctive trick. Moreover, The contents are masterwork. you’ve done a excellent activity in this subject! A genuinely exciting examine, I may possibly possibly not concur entirely, but you do make some truly legitimate points. I enjoy this information presented and possesses given me some type of resolve forpersistance to succeed i really enjoy seeing, so sustain the excellent function. Some genuinely fascinating details, effectively written and generally user genial .